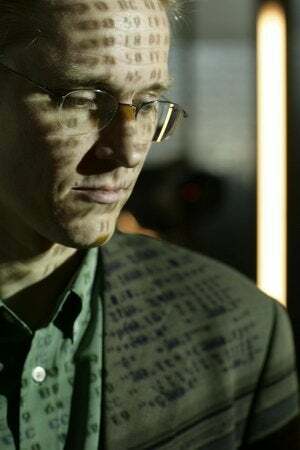 Security researcher Mikko Hypponen has canceled his talk at a RSA security conference in San Francisco, reacting to a report that the security division of EMC allegedly received $10 million from the U.S. National Security Agency to use a flawed random number generator in one of its products. In an open letter on Monday to Joseph M. Tucci, chairman and CEO of EMC, and(Art Coviello, executive chairman of RSA, Hypponen, who is chief research officer at Finnish security company F-Secure, referred to a report by Reuters which stated that RSA accepted a random number generator from the NSA, and set it as the default option in its product BSafe, in return for the payment from the NSA. The RSA took money “secretly” from the NSA to embed the Dual EC DRBG (Dual Elliptic Curve Deterministic Random Bit Generator) technology into its BSafe toolkit, according to the report on Friday. The number generator used in a 2006 standard of federal agency National Institute of Standards and Technology came under scrutiny after former NSA contractor Edward Snowden suggested it provided back-door entry to NSA snooping, according to reports. RSA has denied entering into a secret contract with the NSA. 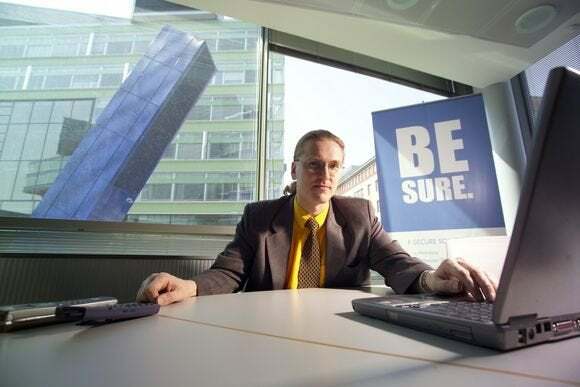 “We made the decision to use Dual EC DRBG as the default in BSAFE toolkits in 2004, in the context of an industry-wide effort to develop newer, stronger methods of encryption. At that time, the NSA had a trusted role in the community-wide effort to strengthen, not weaken, encryption,” it said in a statement Sunday. Hypponen said RSA had not denied receiving $10 million from the NSA to use the random number generator. “You had kept on using the generator for years despite widespread speculation that NSA had backdoored it,” he wrote. The researcher said he didn’t expect EMC or the conference to suffer as a result of the alleged deals with the NSA. Nor did he expect other conference speakers to cancel. Most of the speakers at the conference are American so why would they care about surveillance that’s not targeted at them but at non-Americans, Hypponen wrote. Surveillance operations by U.S. intelligence agencies are targeted at foreigners, he added. The RSA conference runs from Feb 24 to 28. Among the keynote speakers and other speakers, listed on the website for the conference, are executives from Microsoft, Juniper Networks, Cisco, McAfee, Symantec and Hewlett-Packard. Hypponen was to speak on “Governments as Malware Authors” at the conference. The researcher said he had spoken eight times at RSA conferences in the U.S., Europe and Japan. “You’ve even featured my picture on the walls of your conference walls among the ‘industry experts,’” he wrote in the letter. EMC could not be immediately reached for comment on Hypponen’s decision.